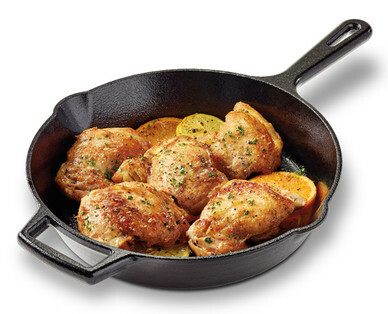 Kirkwood Boneless Skinless Chicken Thighs are a great option for a healthy and budget-friendly meal. The thighs are great grilled, baked or used in a slow cooker. The skin is already removed for a healthy meal option.